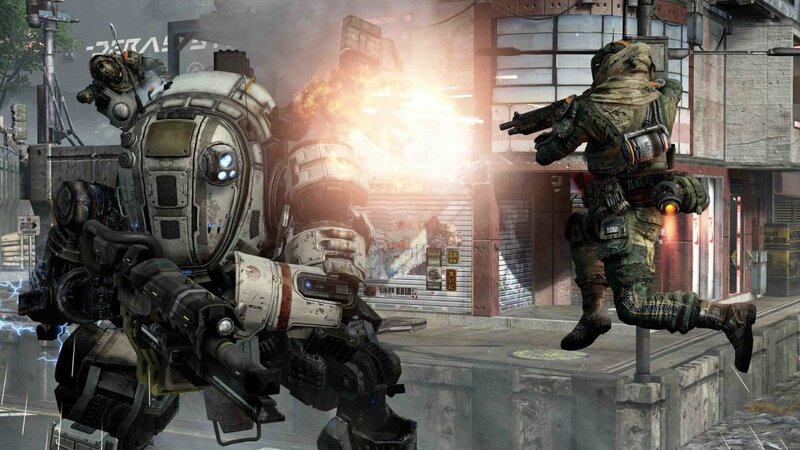 The original Titanfall only managed to hold my attention for about a week before I went back to playing the budget-price Plants vs. Zombies: Garden Warfare that had released just before it. It wasn’t because Titanfall was a bad game, very much the opposite, but because it lacked enough content to keep players playing aside from the Call of Duty like unlocks and the prestige system. On top of that, the campaign was multiplayer only and could be completed in a few short hours and barely had a story. 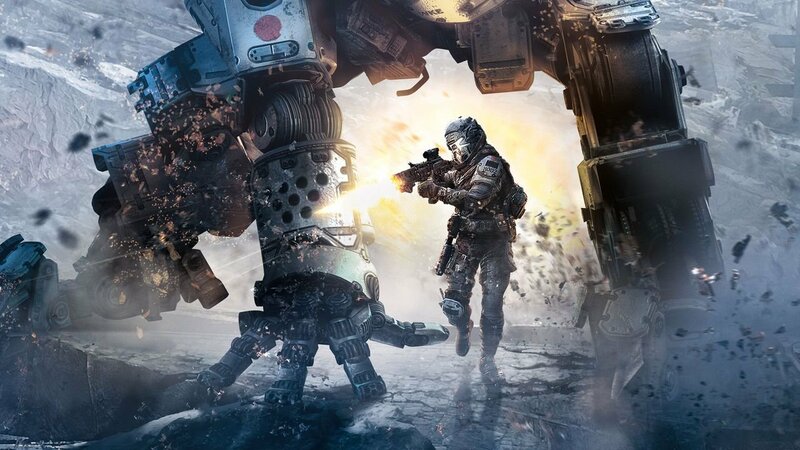 Thankfully the developers at Respawn Entertainment have answered every complaint I had with the original game while at the same time adding in a killer feature I didn’t know I wanted: grappling hooks. Want to get on top of a building? Hook it. Get to your titan quickly? Hook it. Get on top of an enemy’s titan? Hook it. I can’t stress how useful and fun using grappling hooks are in this game, but trust me when I say they are a huge game changer. 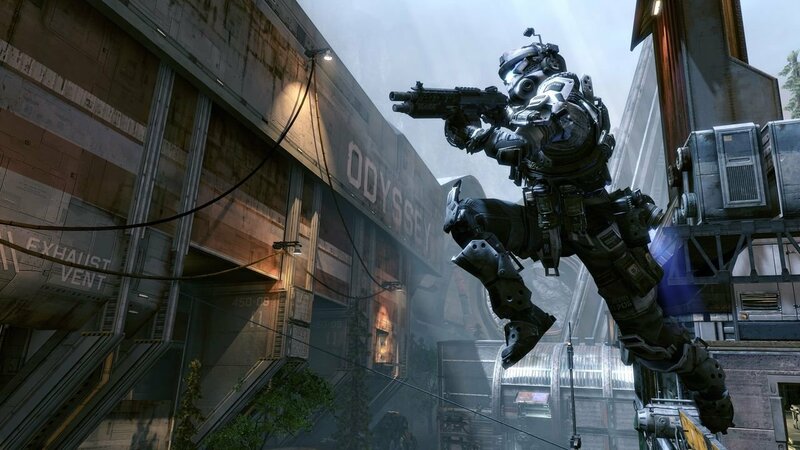 Call of Duty: Advanced Warfare players are already familiar with the grappling hooks as the Ascendance DLC added them into the game, but unlike those, the hooks in Titanfall 2 have you moving at a slower, steadier speed. Players that have mastered wall running and double jumping should be able to dominate people that heavily rely on hooking alone. You might expect grappling hooks to make it far too easy to take down player’s titans, but that wasn’t the case in my time with the game. Yes, you can use them to rodeo an enemy’s mech, but now you’re required to do so at least a few times to topple the giant walking machine. The first time you rodeo a titan, you’ll pull out its protective core, and the next time you’ll be putting a grenade in the hole where the core was previously. Even after two mounts titans can remain standing depending on the amount of damage they’ve taken. The soldier versus titan gameplay feels a bit more balanced in comparison to the original, where skilled players could quickly take down titans without much fuss, yet it doesn’t make titans feel overpowered. While I didn’t get hands-on time with it, Titanfall 2 features a full-length campaign that is single player only; an odd move after the original was multiplayer only. I expected the campaign to at least allow co-op, but that isn’t the case, as confirmed by an on-site developer. 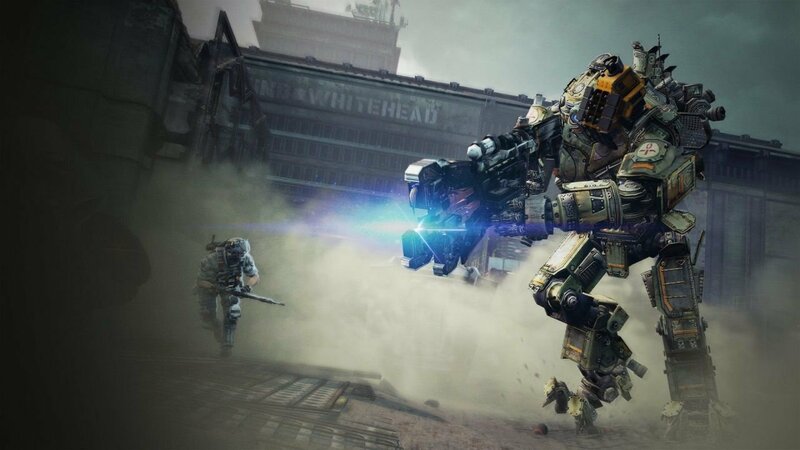 I went into my preview for Titanfall 2 not expecting to be impressed, and I left feeling like this is going to be the must-own shooter of the year and I can’t wait to get back to hooking when it releases in later this year.